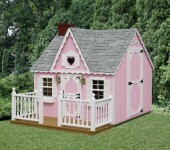 The Tree House of their Dreams! 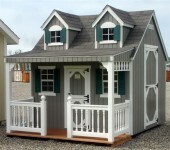 Playhouses — your kid’s dream house! 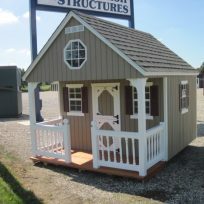 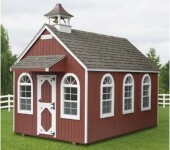 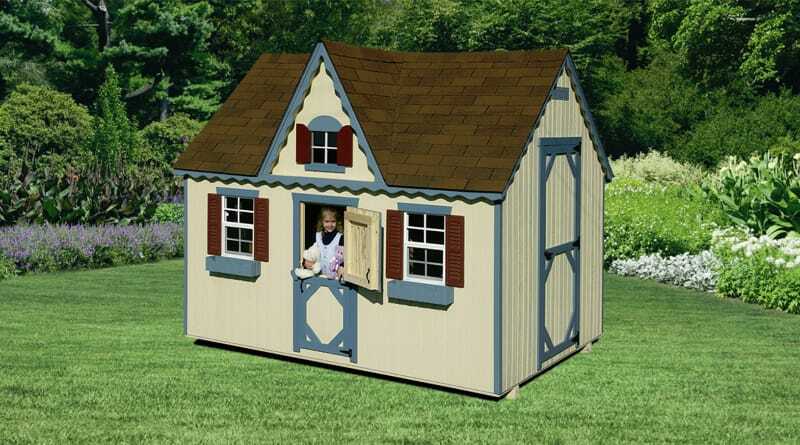 We have many different playhouses to bring hours of fun to your children. 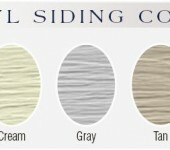 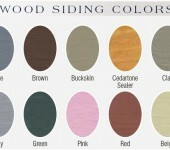 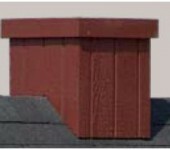 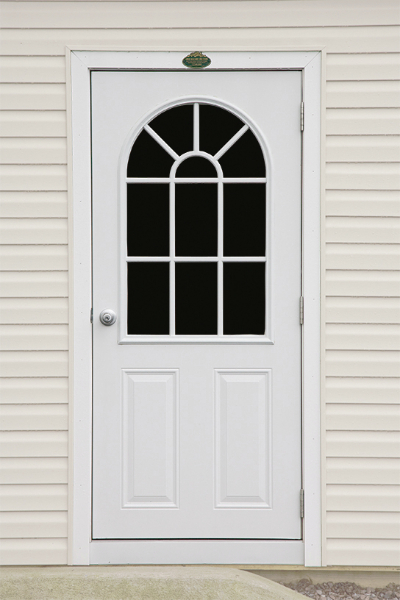 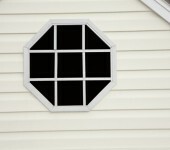 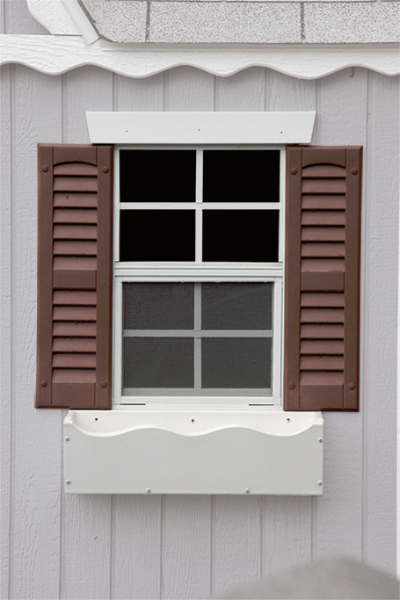 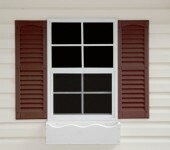 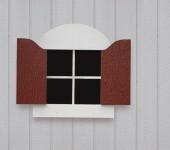 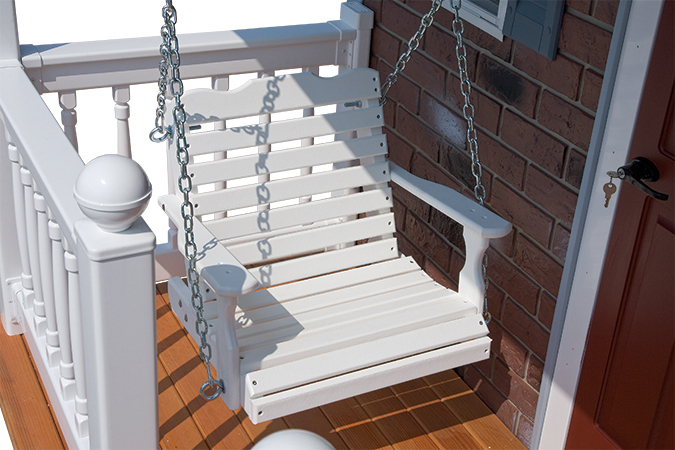 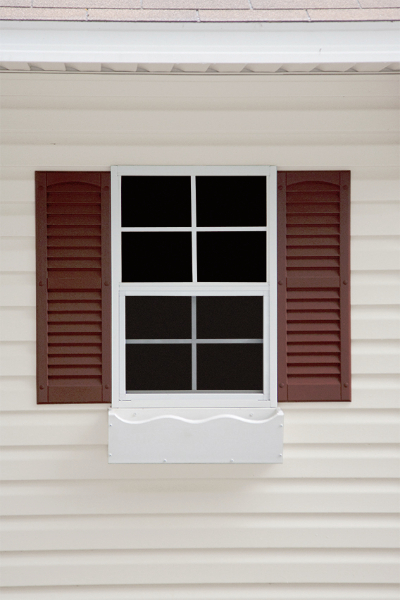 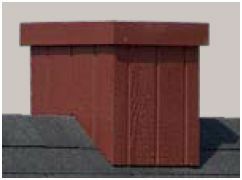 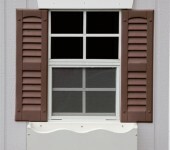 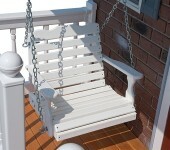 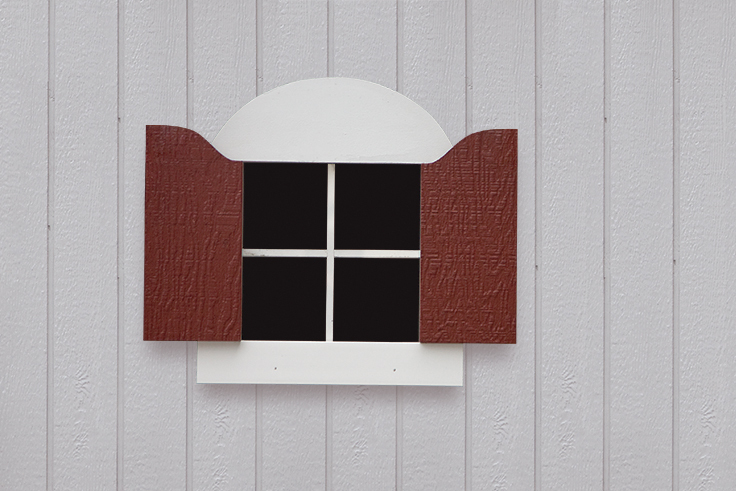 Choose between log or painted wood/vinyl sided styles with customized accessory and color options. 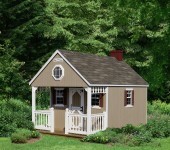 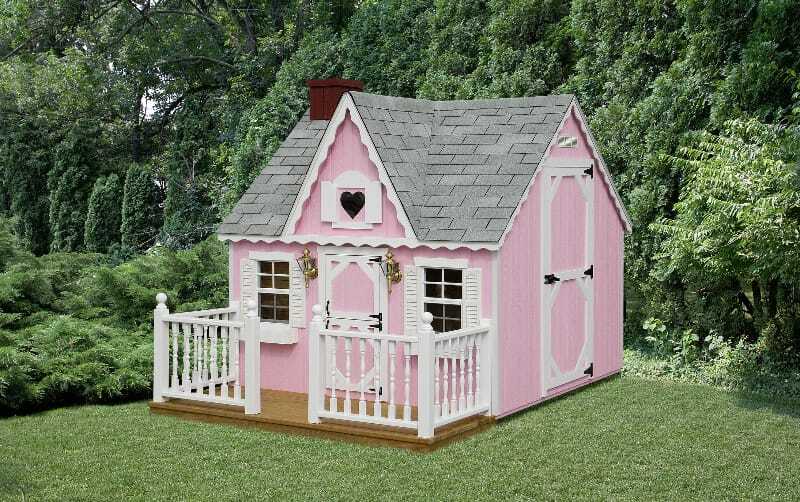 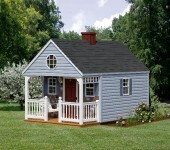 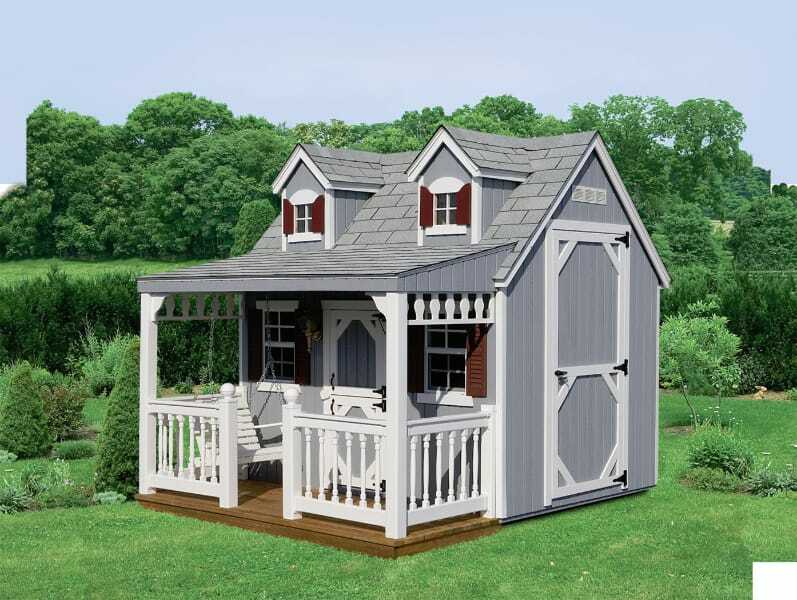 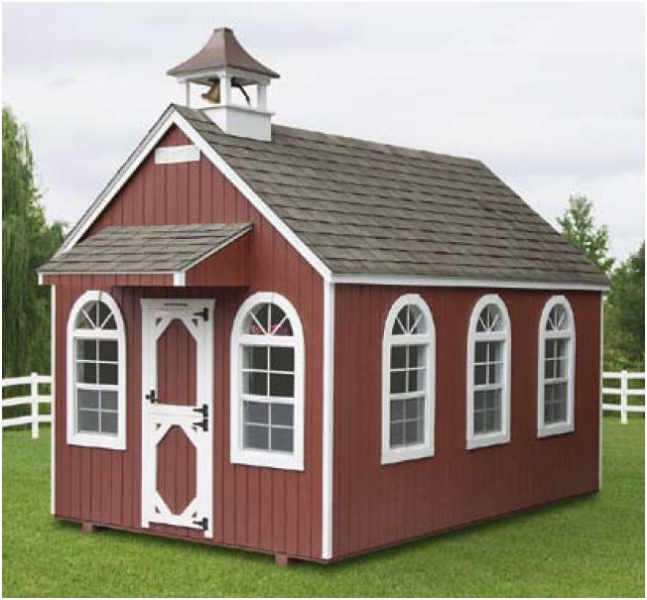 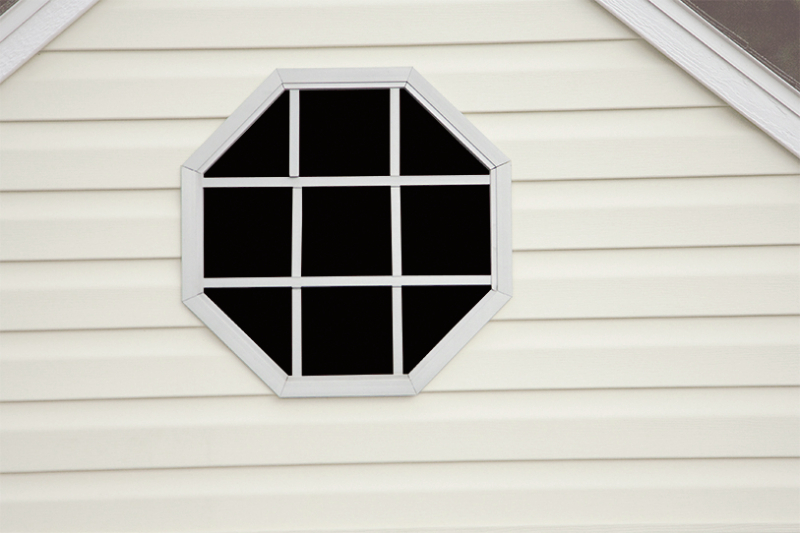 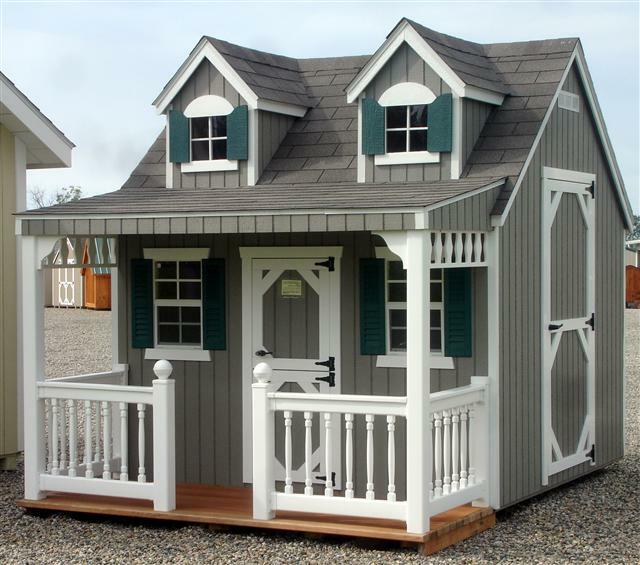 Our playhouses come in 8′ or 10′ widths and in 2′ increments in length. 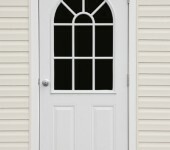 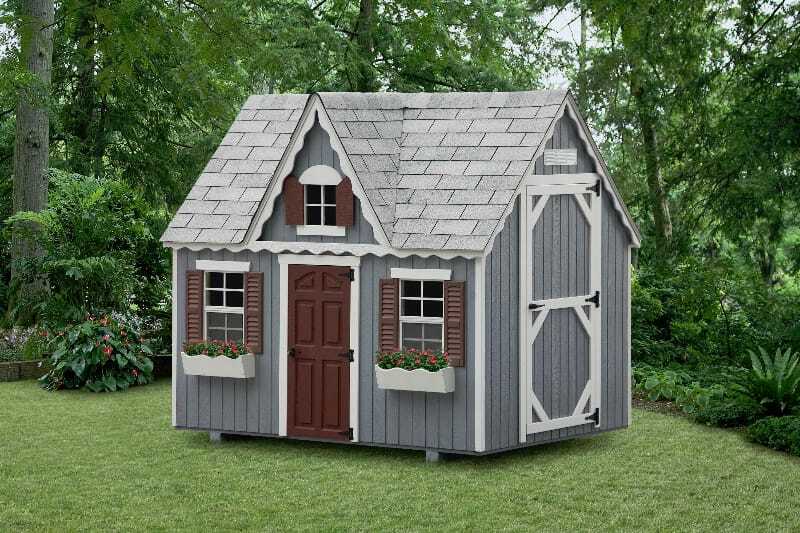 Double doors are available for a riding lawn mower. 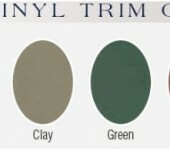 Below are some of the available items. 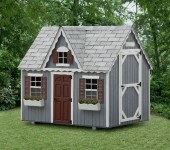 8×12 Backyard cabin- Double-doors are available in the back for a riding mower.- The Cabin comes in sizes 8’x10′ through 8’x16′ and 10’x12′ through 10’x18′. 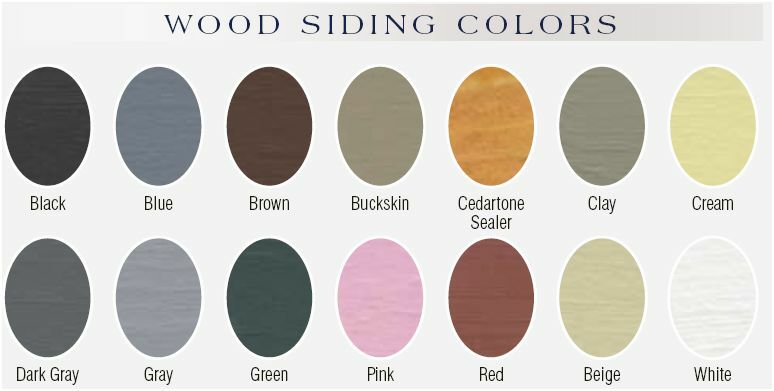 There are many different color and accessory options to choose from. 8×12 Backyard cabin-Double-doors are available in the back for a riding mower.- The Cabin comes in sizes 8’x10′ through 8’x16′ and 10’x12′ through 10’x18′. 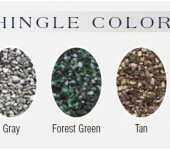 There are many different color and accessory options to choose from. 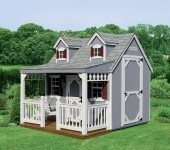 Cape Cod Mansion- Shown with two dormers. 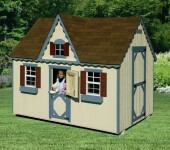 Also available without the porch or dormers. 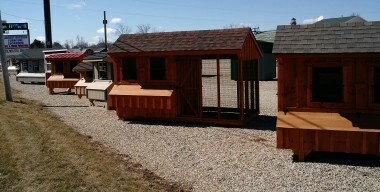 Current In-stock playhouses ready for speedy delivery!